Browse BioOne Complete’s growing database of titles, publishers, and subject categories. 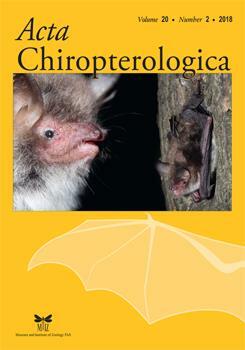 Acta Chiropterologica, published by the Museum and Institute of Zoology at the Polish Academy of Sciences, is devoted solely to the study and discussion of bats. 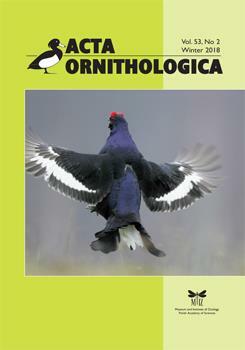 Acta Ornithologica, published by the Museum and Institute of Zoology at the Polish Academy of Sciences, has been in publication since 1933 and covers all fields of ornithology. 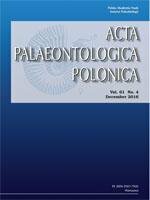 Acta Palaeontologica Polonica, founded in 1956, publishes research of general interest from all areas of paleontology, particularly biologically-oriented paleontological work. 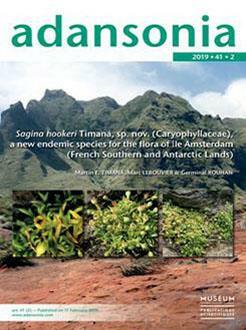 Adansonia is a fast-track journal from the French Museum of Natural History, Paris, concerning the inventory, analysis, and interpretation of vascular plant biodiversity. 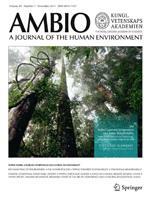 The journal publishes research in French and English. 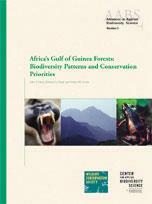 Advances in Applied Biodiversity Science, published by Conservation International through 2007, was a monograph series that addressed topical issues in conservation science, such as bushmeat hunting, infrastructure development, and climate change. 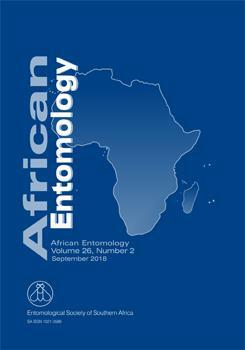 African Entomology publishes original research articles and short communications on all aspects of entomology, with an emphasis on the advancement of entomology on the African continent. African Invertebrates is a South African journal that covers the taxonomy, systematics, biogeography, biology, ecology, conservation and palaeontology of Afrotropical invertebrates, whether terrestrial, freshwater, or marine. 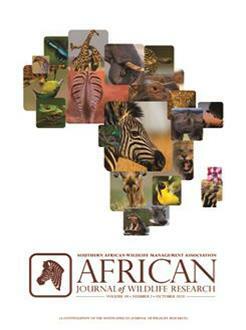 African Journal of Wildlife Research is a multidisciplinary journal that has been published since 1971 and covers the scientific, applied, managerial, methodological, and sociological issues related to wildlife research. 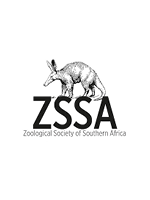 African Zoology publishes original scientific contributions and critical reviews that focus principally on African fauna in terrestrial, freshwater, and marine ecosystems. Ameghiniana has been in continuous publication since 1957. 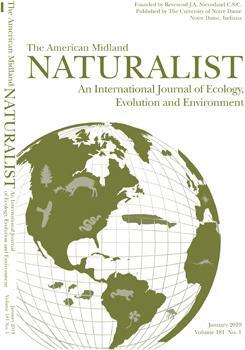 The journal publishes content regarding all aspects of paleontology, but is particularly focused on the paleontology of Gondwana and the southern hemisphere. The American Biology Teacher is designed to support the teaching of K-16 biology and life sciences. The journal features articles related to biology as a whole, ethical issues in biology, and teaching strategies for classrooms, labs, and fieldwork. 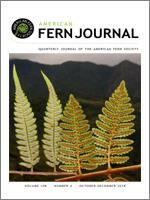 American Fern Journal began in 1910 and has continuously published articles and notes based on original scientific research on ferns and allied groups of vascular plants for over 100 years. 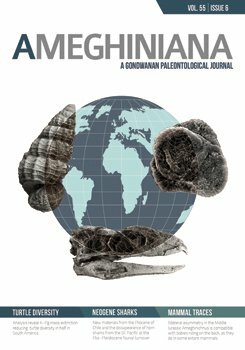 American Malacological Bulletin is focused exclusively on malacological research. It publishes original manuscripts, short reports, symposia, and detailed reviews dealing with molluscs. The American Midland Naturalist was established in 1909. Today, the journal covers a diverse set of biological disciplines (animal sciences, plant sciences, ecology) as they pertain to North America. American Museum Novitates has been continuously published by the American Museum of History since 1921. 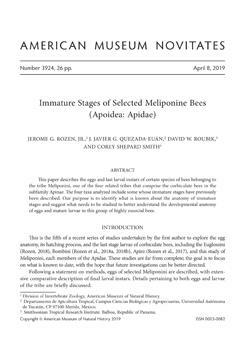 This title publishes short papers that contain descriptions of new forms and reports in zoology, paleontology, and geology. Annales Botanici Fennici publishes research in systematics, evolution, phylogeography, taxonomy and nomenclature of plants and fungi. 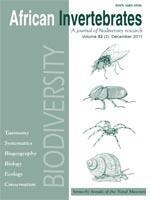 The journal also includes content regarding plant population biology and genetics, and plant ecology. Annales Zoologici, published by the Museum and Institute of Zoology at the Polish Academy of Sciences, is devoted to all aspects of systematic entomology. 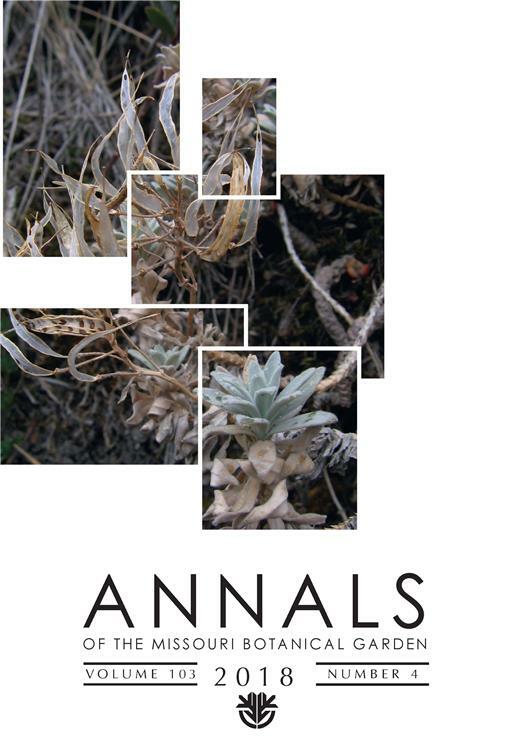 Annales Zoologici Fennici publishes original research reports, in-depth reviews, and commentary on all aspects of animal ecology, evolution, and related fields. 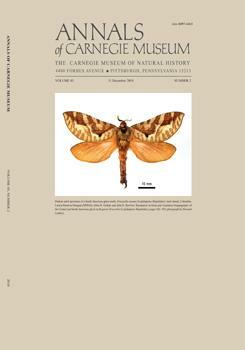 Annals of Carnegie Museum publishes work in organismal biology, earth sciences, and anthropology related to the Museum's collections, Powdermill Nature Reserve, or to Carnegie personnel. 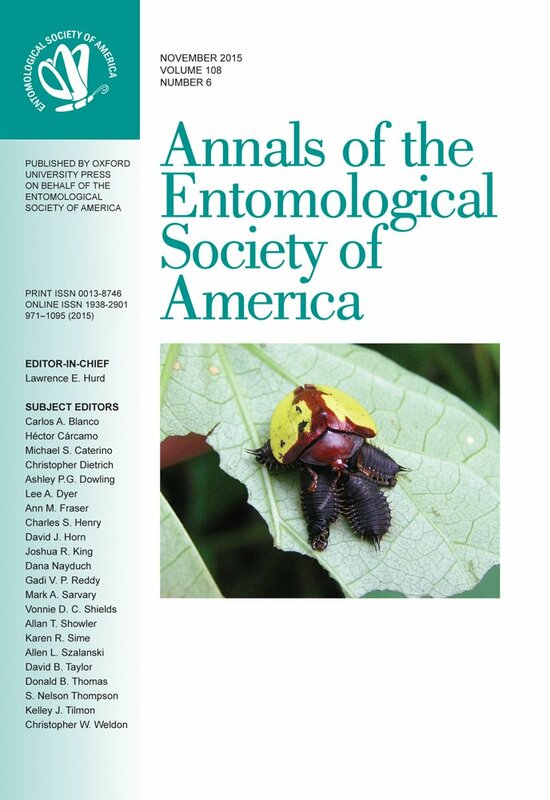 Annals of the Entomological Society of America contains work that integrates different areas of insect biology and addresses current, pressing issues that are likely to be of broad relevance to entomologists. Annals of the Missouri Botanical Garden contains papers focused primarily in systematic botany and evolutionary biology. Anthropozoologica is a fast-track, interdisciplinary journal from the French Museum of Natural History, Paris, containing work on the deep relationship between man and animal from our origins to modern times. Articles are published in French and English. 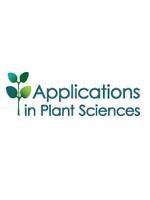 Applications in Plant Sciences (APPS), published by the Botanical Society of America, rapidly publishes new and innovative tools and protocols in all areas of the plant sciences, including genetics, structure, function, development, evolution, systematics, and ecology. 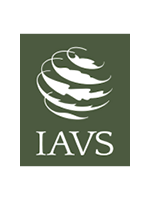 Applied Vegetation Science publishes research on applied fields relevant to the human impact on vegetation, such as eutrophication and global change, conservation, management, restoration, and landscape planning. 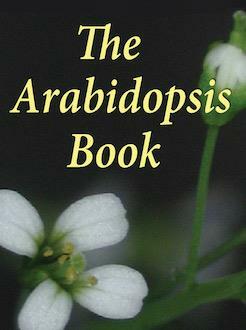 The Arabidopsis Book (TAB) is a publication launched in 2002 and supported by the American Society of Plant Biologists. 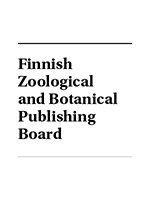 TAB contains comprehensive information about a broad range of topics in research on Arabidopsis thaliana and related species. 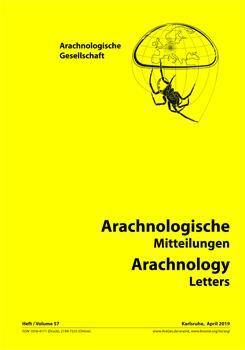 Arachnologische Mitteilungen, subtitled Arachnology Letters, is a rapidly-produced journal based in Germany which focuses on faunistics, ecology, and taxonomy of Arachnida (excl. Acari) in Central Europe. 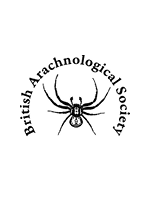 Arachnology focuses on all aspects of Arachnology (excluding Acarology), including discussions of arachnid biology and ecology, descriptions of new species, and information on recent discoveries. Arctic, Antarctic, and Alpine Research publishes original research and book reviews on any scientific or cultural aspect of Arctic, Antarctic, and alpine environments, paleoenvironments, and related topics. 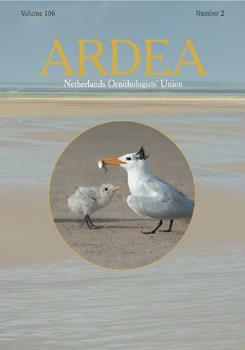 Ardea, published by the Netherlands Ornithologists' Union, has been in publication since 1912. 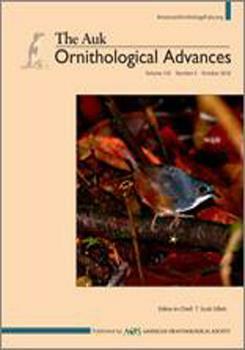 The journal focuses on new findings in ornithology, in particular those covering the ecology, life history, and evolution of birds. 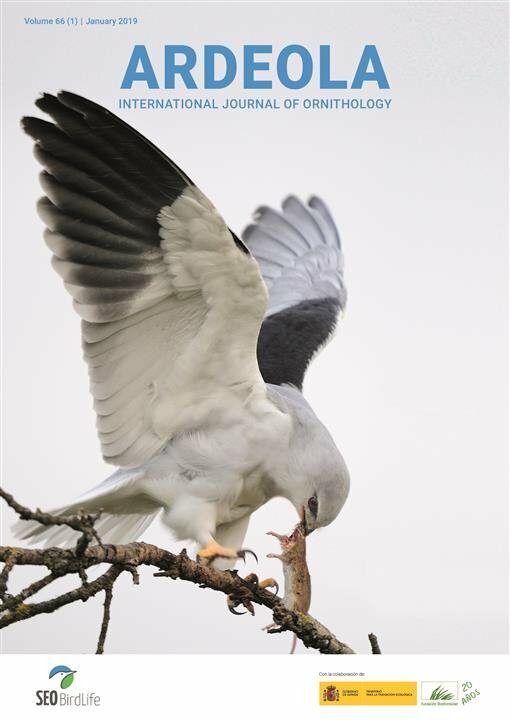 Ardeola: International Journal of Ornithology is the scientific journal of SEO/BirdLife, the Spanish Ornithological Society. 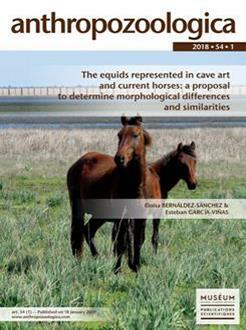 It features research on all aspects of ornithology from all geographic regions, such as basic biology, ecology, behavior, and conservation and biogeography. 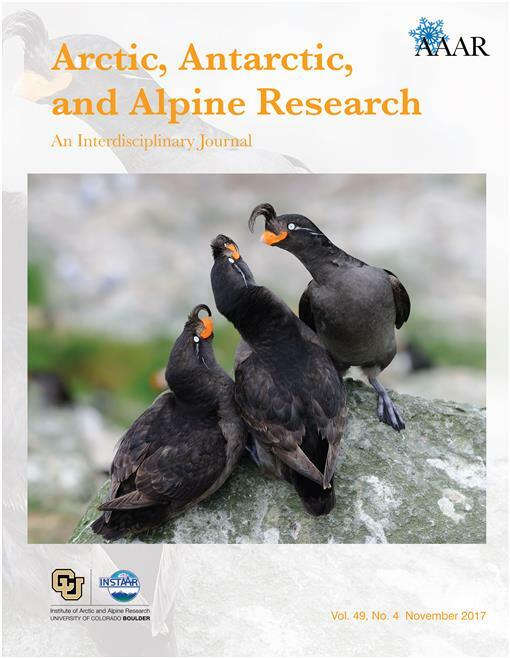 The Auk: Ornithological Advances publishes research advancing the fundamental scientific knowledge of birds and of broad biological concepts through studies of bird species, often using innovative approaches and analyses. 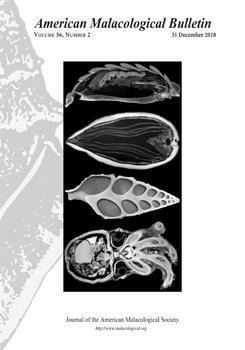 Australian Journal of Zoology publishes papers and critical reviews that demonstrate a conceptual advance to any aspect of zoology. 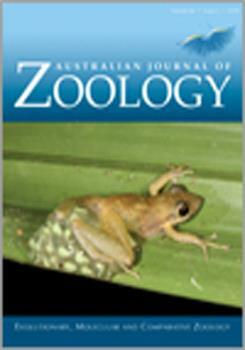 This journal is focused on Australasian fauna, but includes work from regions worldwide. Australian Systematic Botany is devoted to publishing research regarding the systematics, taxonomy, and related aspects of biogeography and evolution of all algae, fungi and plants, including fossils. Avian Diseases contains full papers, research notes and case reports related to avian diseases. Though most papers focus on poultry-related diseases, research on diseases of pet and wild birds are also included. 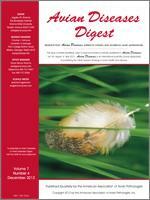 Avian Diseases Digest was published by the American Association of Avian Pathologists through 2012. The Digest published short-form articles and case reports regarding avian diseases specific to poultry health.